Korede Bello was pictured yesterday wearing a LED Light Shoe during Glo Slide and Bounce Tour on Saturday September 20th. 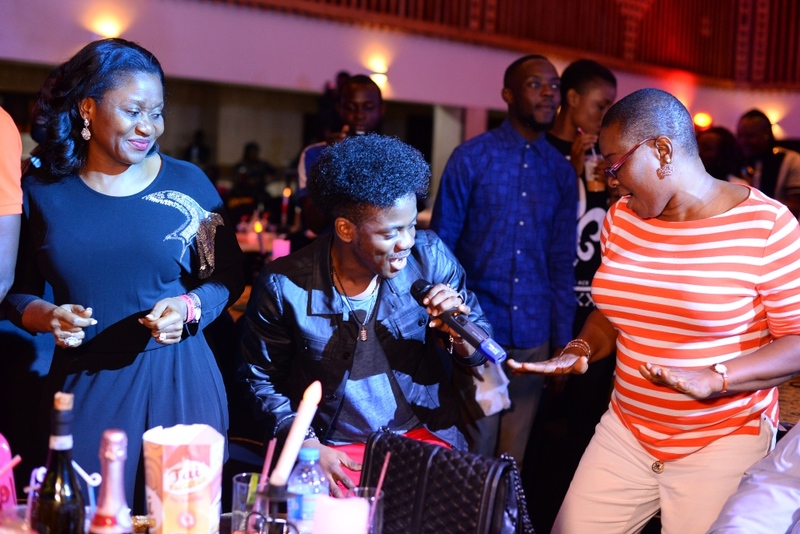 The Mavin Artiste was a major crowd attraction at Eko Hotel where he performed his smash hit ‘Godwin’, African Princess, Cold Outside amongst others. The Led Light Shoe was given to him by his manager Casmir Uwaegbute also known as Casper after he bagged an endorsement deal with Globacom recently. On a night, which saw several performances from artistes such as D Banj, Wande Coal, Aphrodija and Reekadobanks, Korede performance stood out as he connected with the crowd and got them to their feet, dancing along to his song.